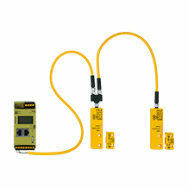 Diagnostic systems from Pilz provide simple and comprehensive diagnostics for your application. You benefit from reduced service call-outs and increased machine availability! 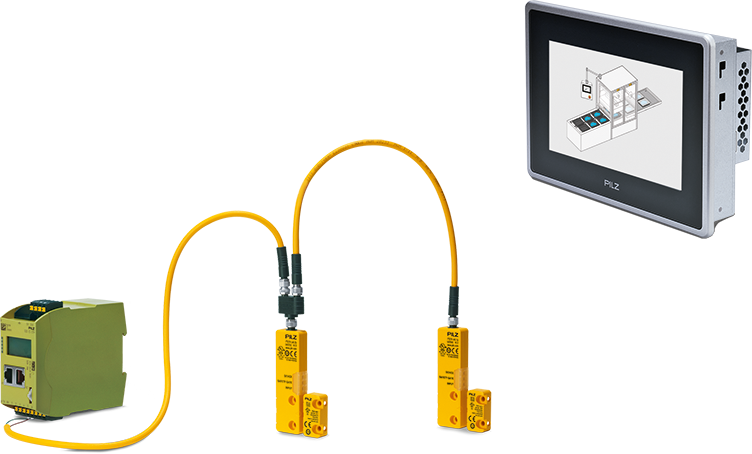 Why not use the safe control technology from Pilz! We can provide you with a cost-effective complete solution from one source.